Perfect yogurt everytime. The YM100 has all the popular features of the YM80 with the addition of a built in timer. 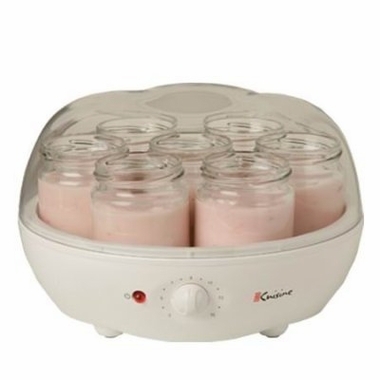 Built in timer and auto-shut-off turns off machine when the yogurt is done.